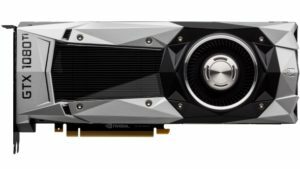 The GTX 1080 Ti – Almost a Titan X Pascal for half the cost? Nvidia’s flagship graphics card, the GTX 1080 Ti, is dropping tomorrow (March 10th) and this is something that you guys building those higher-end PCs should definitely keep in mind! Especially considering that Nvidia has claimed that the 1080 Ti provides the biggest improvement over any other Ti card – a whopping 35% more power than the regular 1080, compared to the 980 Ti which was only 25% more powerful than the 980. As the review embargo lifted today, you can find tons of GTX 1080 Ti reviews all over the web from the more well-known tech reviewers like Anandtech and Gamers Nexus. I don’t personally have a major focus on benchmarking individual components yet, but maybe one day it will become more of a priority for PC Game Haven. In any event, I would definitely suggest checking out some benchmarks and spec sheets so you can see how insanely close the GTX 1080 Ti comes to the Titan X Pascal in performance!! The 1080 Ti technically even has higher TFLOPS (11.3 vs 11) than the Titan XP! I’m sure we all know how that translates into real-world performance (not well) but it does show the serious amount of power that the 1080 Ti is packing. 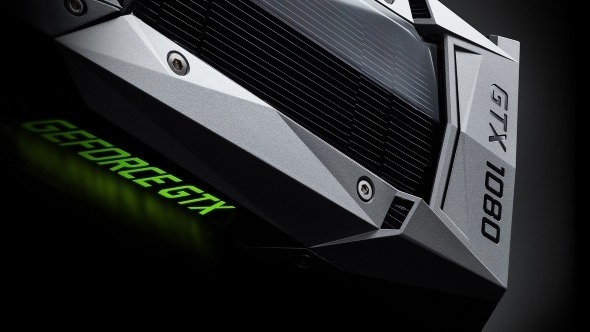 It’s also packing 11GB of GDDR5x VRAM clocked to a whopping 11Gbps, 88 ROPs, 3584 CUDA cores, 224 texture units, and is built on the exact same GP102 GPU as the Titan XP. 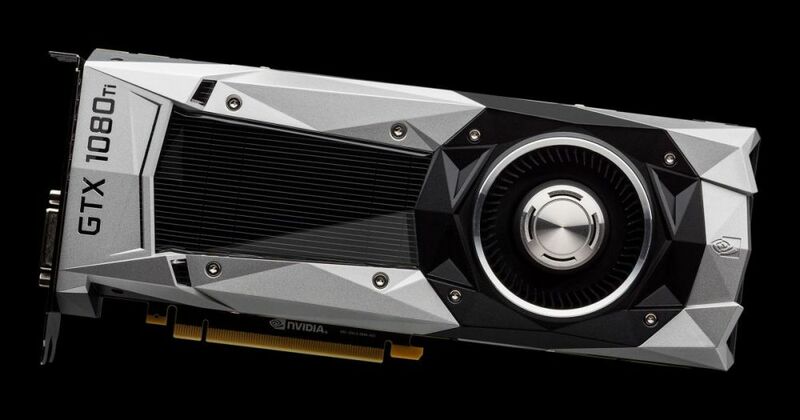 The GTX 1080 Ti will be dropping via Nvidia’s Founder’s Edition first, which is probably not the card that most of us want – it’s not the one I’ll be getting that’s for sure. It’ll be shortly thereafter when the partner AIB cards start to drop and those are what we should be looking for. Personally, I’ll be waiting for an AIB card from either EVGA or MSI to hit the shelves before I pick up mine. Considering that the GTX 1080 Ti FE will retail for $699 through Nvidia’s site, the 1080 Ti’s partner AIB cards (cards from companies like MSI, Gigabyte, EVGA, etc) will likely run in the $700-$750 range through the third-party retailers like Amazon & Newegg. Don’t write that in stone just yet because this is only my best guess. I will be updating my high-end builds to include the GTX 1080 Ti where applicable, and I’ll even be putting out a dedicated GTX 1080 Ti build focusing entirely on fitting it into a completely custom ~$1500 build. Are you going to be jumping on a new GTX 1080 Ti, or are you going to wait to see what AMD’s Vega can do later this year? Let me know in the comments!!! Hey I’m just wondering what cpu is the best for 1080 ti? That would depend entirely on your plans for your PC – if you’re just going to be gaming with it than an intel i7 CPU like the 7700K or 6700K would be great. If you’re planning on doing content creation and things of that nature, than the AMD Ryzen 7 1700x might be more up your alley.